Using a ‘virtual telescope’ built from eight radio observatories positioned at different points on the globe, the team behind the Event Horizon Telescope has spent the last few years probing Sagittarius A*, the supermassive black hole at the heart of the Milky Way, and another target in the Virgo cluster of galaxies. 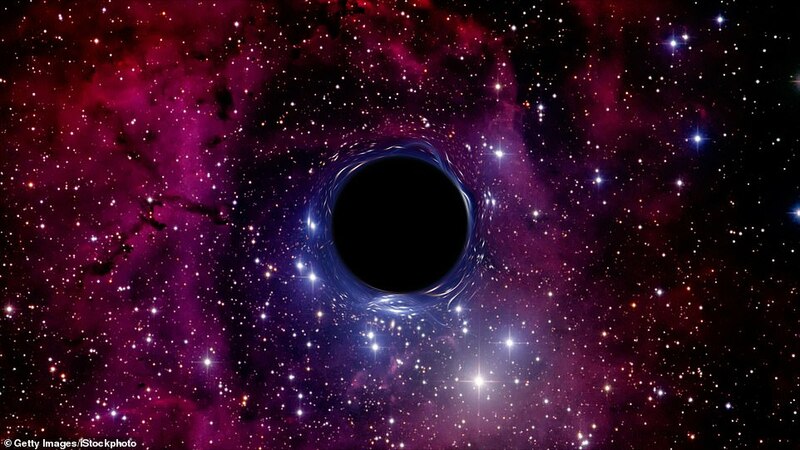 While black holes are invisible by nature, the ultra-hot material swirling in their midst is thought to form a ring of light around the perimeter that would reveal the mouth of the object itself based on its silhouette. The press conference slated to kick off at 9 a.m. ET on Wednesday will finally reveal if scientists have captured the history-making first images of this boundary, known as the event horizon. A breakthrough on this front would add major support for Einstein’s theory of General Relativity and help to confirm our understanding of gravity. It could also help to answer longstanding questions on black hole jets, in which the objects occasionally spew out material, and the activity of pulsars. If successful, the observations from the Event Horizon Telescope would be among of the most significant scientific breakthroughs of the century. The event will focus on the results from the first full run of the observatory network, which was conducted in 2017 through the collaboration of scientists operating eight radio observatories.